The magnificent piece Sirens by Swedish composer Anders Hillborg takes part in the Proms 2017! The Swedish sopranos Hannah Holgersson and Ida Falk Winland are the solo sirens as they were at the Hillborg Festival and during the following recording with the Royal Swedish Philharmonic Orchestra, the Swedish Radio Choir, the Eric Ericson Chamber Choir and conductor Esa-Pekka Salonen in Stockholm 2014. 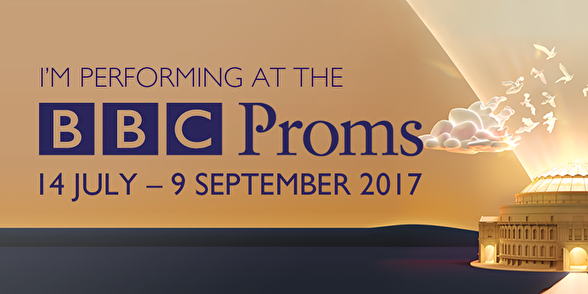 During the Proms 2017 Sirens will be performed in the Royal Albert Hall by the BBC Symphony Chorus, the BBC Symphony Orchestra, conductor James Gaffigan, and sopranos Hannah Holgersson and Ida Falk Winland.